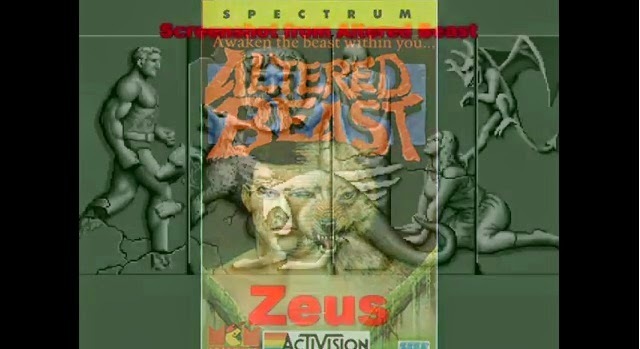 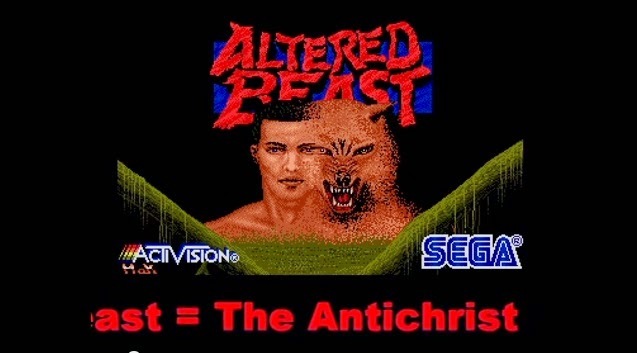 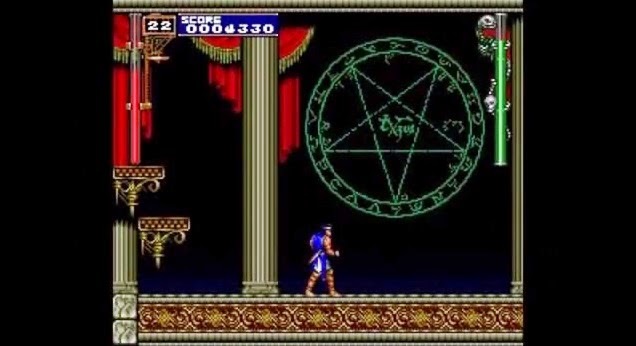 An astounding video below showing without a doubt the demonic, Satanism and Luciferian agenda that has inundated the video game industry with symbolism, unhidden on advertisements, commercials, and game covers. 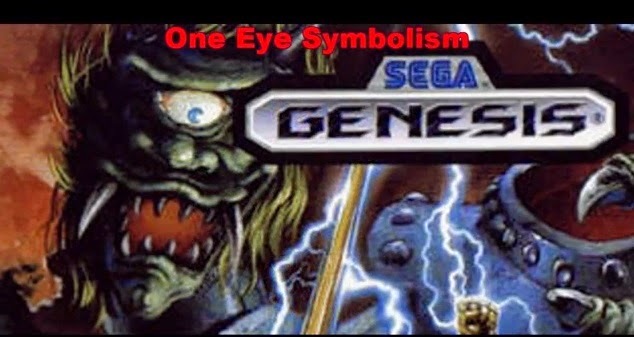 Some will call it Illuminati symbolism, NWO, others Satanic occult, but no matter what “label” one gives it, it is clear that this is part of the agenda to indoctrinate children into the mindset of accepting demons, beasts, the all seeing eye, the pyramid symbols, the supernatural, and more into their everyday lives and to consider it normal. 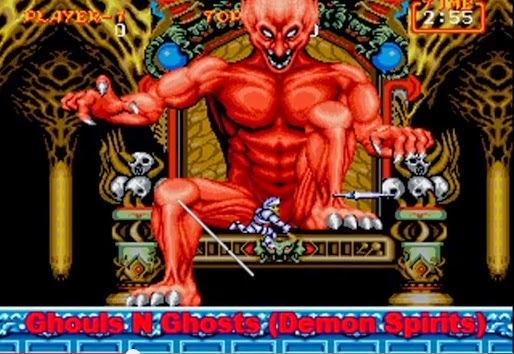 I have heard it said that the battle we are waging now is a spiritual, supernatural battle between good and evil and the images and explanation provided below, gives credence to that line of thinking and belief.